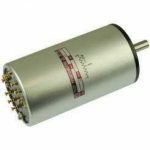 The potentiometers are variable linear resistors that deliver an output voltage representing some function of an applied voltage and shaft position. 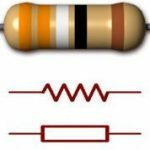 The smaller variable resistors commonly used in electronic circuits are called as potentiometers. 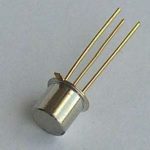 A potentiometer, commonly referred as “Pot” is a three terminal resistor with a sliding or rotating contact that forms an adjustable voltage divider. 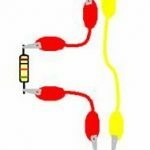 If there is only two terminals are used one end and wiper it act as a variable resistor or rheostat. 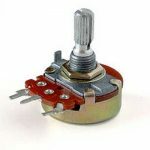 Potentiometers are commonly used to control electrical devices such as in audio equipment it is used for volume control.